The weeks of rumours have come true as General Motors has announced that it will stop selling its cars in the Indian market from the end of this year. It puts an end to nearly two decades of presence in one of the highly demanding markets in the world automotive scene. With less than one percent of market share, the American auto giant failed to capitalise on the momentum it had in some occasions. 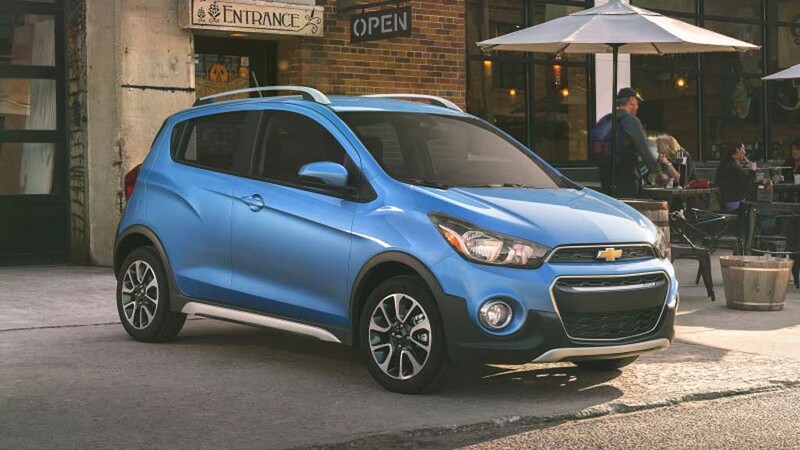 General Motors has seen the rise and downfall of the local auto industry through its tenure but never really took off to challenge the mass market rivals. The move to cease local operations comes as a part of strategic restructuring actions that were surely impacted by the global sales drop the Detroit-based brand had endured over the last few years. 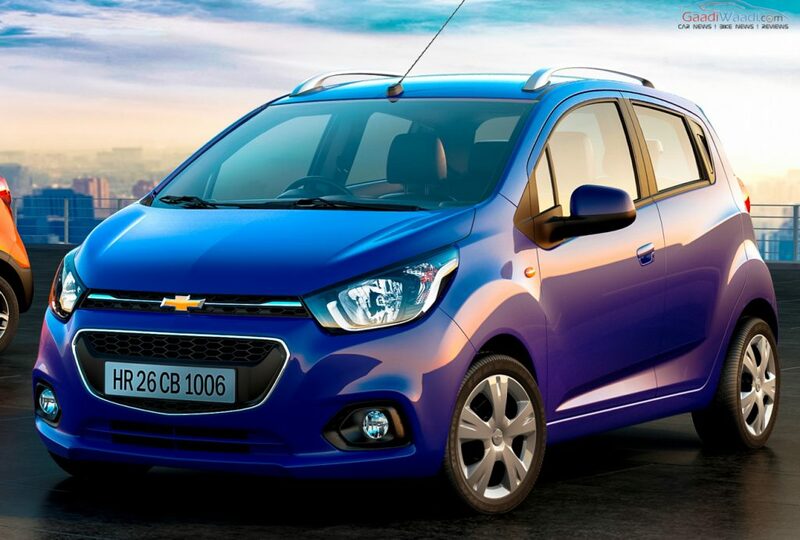 It is a major setback in Indian domestic manufacturing as a whole as the Chevrolet brand would not be marketed from here onwards. India was tipped to overtake Japan as the third largest car market in the world in next decade and GM’s local absence will be considered as a reversal of fortunes in achieving that feat and a wake-up call for other brands in quite a few respects. I’m just thinking of how everyone in India was played by GM. Decisions to exit a market aren’t taken overnight, and there’s been no recent change in circumstances either to change their original plan. I’m sure that GM India knew since a couple of years that an exit is being considered. Yet, the boss lady of GM – Mary Barra – (who I otherwise respect) came and made a fake statement of investing $1 billion in the country (related thread). This was a completely bogus claim made maliciously in 2015 to misguide India’s press & people. Heck, I bet we never saw even a dollar of that supposed investment. However, all is not thrown into the gauntlet as General Motors will continue to operate its technical center in Bengaluru. 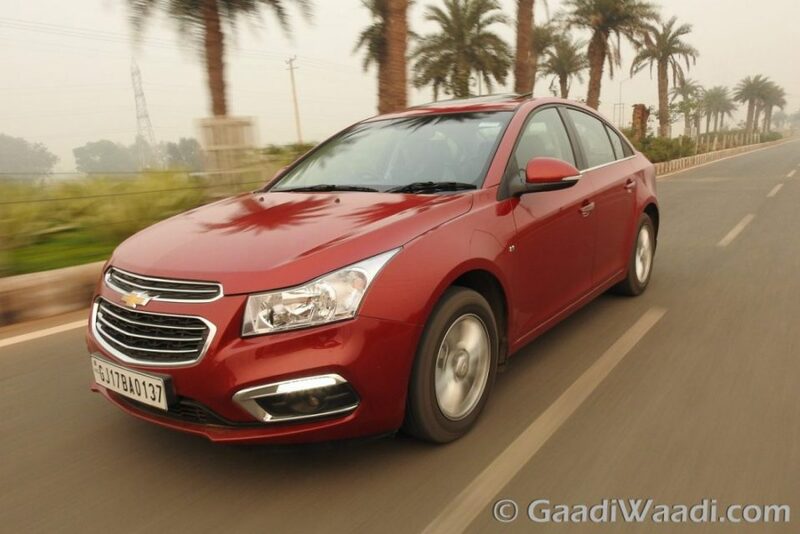 As GM stopped its operations at its Halol plant in Gujarat recently and seems to be selling it to Chinese JV partner SAIC, it will continue running its second unit in Talegaon as an export hub with maximum capacity of 1,30,000 units a year. General Motors chief of international operations stated that the company is not “giving up” the benefits India offer as a local manufacturing hub. It exports vehicles to countries in Latin America and ended last fiscal by shipping a massive 70,969 units. Moreover, the exit from local market effectively prevents the huge $ 1 billion investment planned for India to create a low-cost model lineup and resultant development of Global Emerging Market vehicle programme or GEM. General Motors can blame that the restless global scenario had caused the exit but having an established brand name taken out of the equation is a big loss indeed. What do you think of GM’s decision, did they get it right?